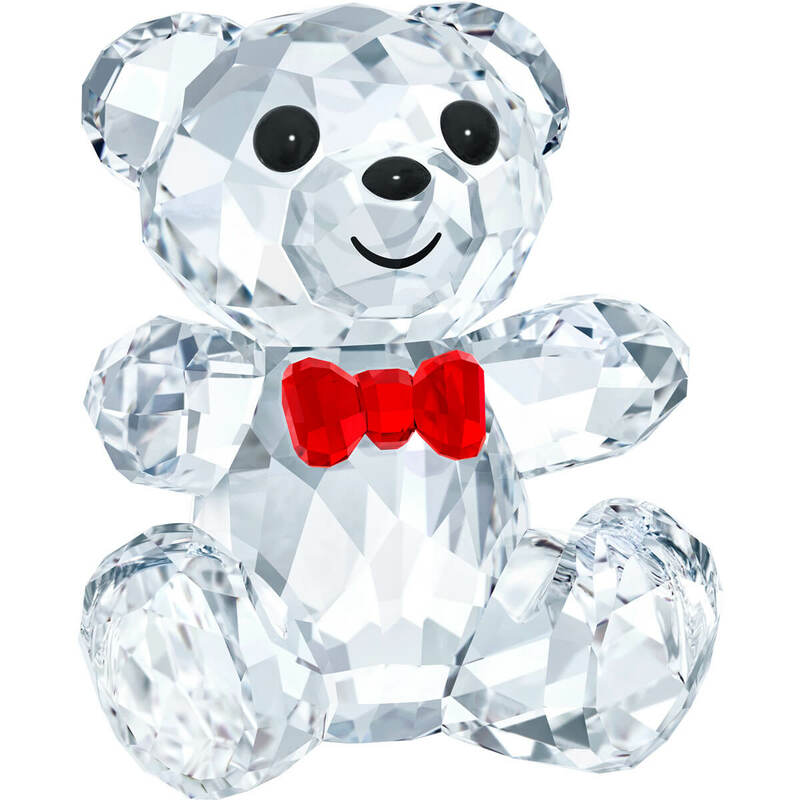 Commemorate Kris Bear’s 25th anniversary with this statement piece. Over 200 percent bigger than any previous design, it shines with 578 sparkling facets. Crafted in clear crystal, he features a celebratory red bowtie.